Systemize Your Outcomes. 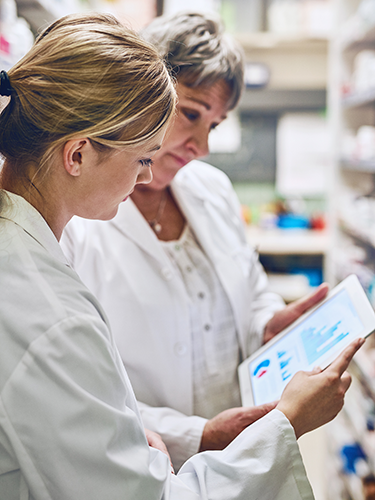 Systemize Your Pharmacy's Success. Value-based care is the future. And, the future is now. Manufacturers, payers & providers need to improve patient health & mitigate skyrocketing costs. Specialty pharmacies are well-poised to support stakeholders in the movement toward value-based care. One approach is to fundamentally shift from old paradigms to systemizing improved outcomes—with the ability to consistently prove them. Specialty pharmacies have a growing responsibility to raise this bar. 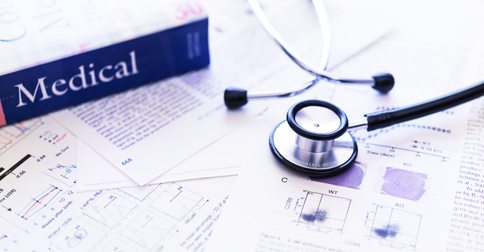 To stay afloat & secure competitive contracts, specialty pharmacies must systematize & crystallize the successful diagnosis, monitoring & management of complex conditions—all while mastering the daunting tasks of defining the parameters & guidelines that indicate what “success” actually means for each unique patient. And, how it affects manufacturers', payers' & providers' products & services. How can you systematize success for your pharmacy? When it comes to improved outcomes, Therigy has the technology, tools, network and subject matter expertise to help you get there. “Improving Quality of Care in Rheumatoid Arthritis (RA) Utilizing Hospital-Based Specialty Pharmacies in Monitoring Disease Activity"
"Technology-enabled Specialty Pharmacy Utilization of the Routine Assessments of Patient Index Data 3 (RAPID 3) to Monitor and Enhance Outcomes of Rheumatoid Arthritis (RA) Patients - A Retrospective Review"
Are you interested in potentially participating in these programs? Gain valuable insights from a network of prestigious health systems nationwide. Help innovate and make an impact in the world!